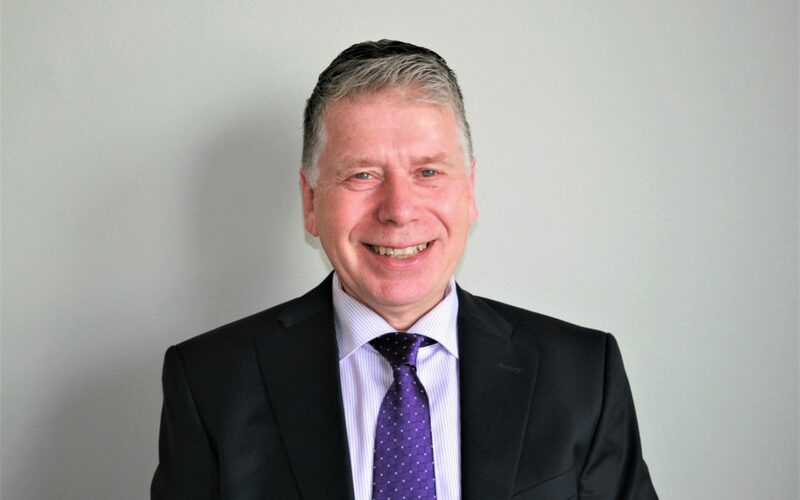 With over 35 years of experience handling client relationships, Keith recognises what clients value and personally supports clients through their advice journey in a proactive manner. He acknowledges how important it is to exceed clients’ expectations where possible, and he sets out to do this with every client he works with. Keith’s experience in a broad range of industries have provided him with valuable insight into diverse client circumstances and has helped him develop credible client handling skills which he puts into practice daily. The knowledge Keith has gained throughout his career, along with his approachable manner has led to exceptional long-term client relationships built around mutual trust and confidence. 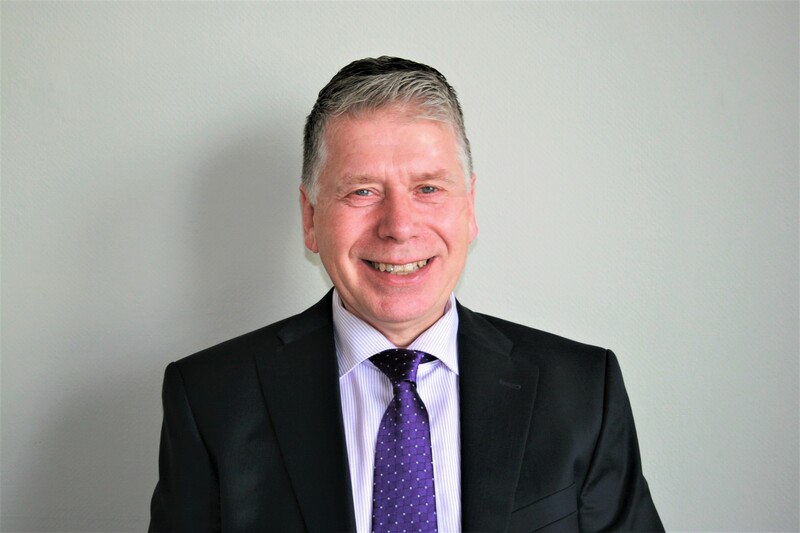 Keith is at his best meeting personally with clients and is keen to keep in touch in a manner that best suits each client; whether it be by phone, email or in person. Keith’s passion for walking is evident when each day his morning step count often exceeds a number of team members steps combined. His interest in luxury cars is also a notable talking point!